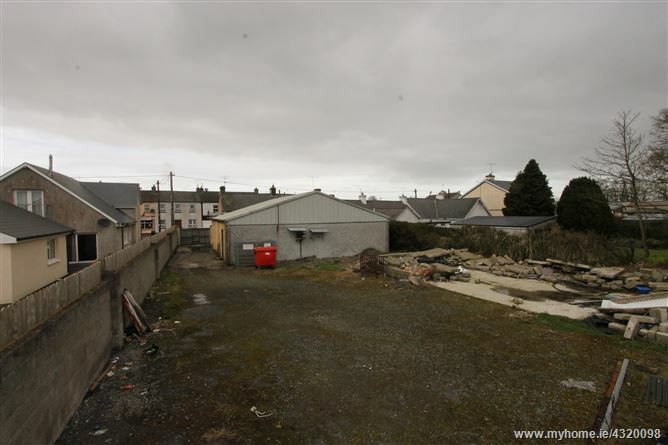 Property for sale by public auction on Thurs 11th April 2019. Former retail unit trading as a mini market. 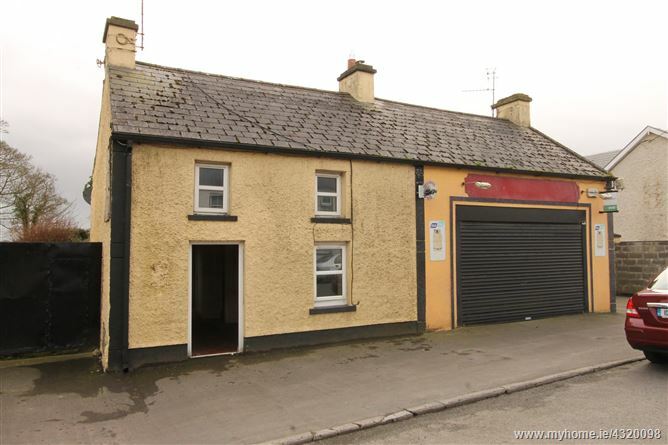 Full renovation required for the two bedroom property. O.F.C.H., mains water and sewerage. 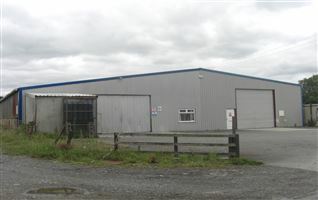 Located 12km from Templemore town and 15km from Thurles. 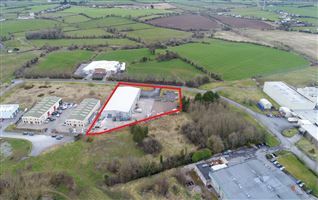 For sale by public auction on Thurs 11th April 2019. This is a former retail unit and adjoining two bedroom townhouse with a large rear yard for sale in the heart of Templetouhy village. 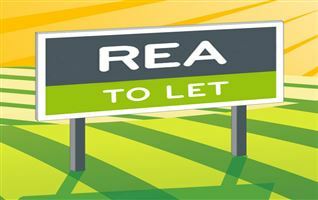 The retail unit measuring 132 sq.m. (1,425 sq.ft.) 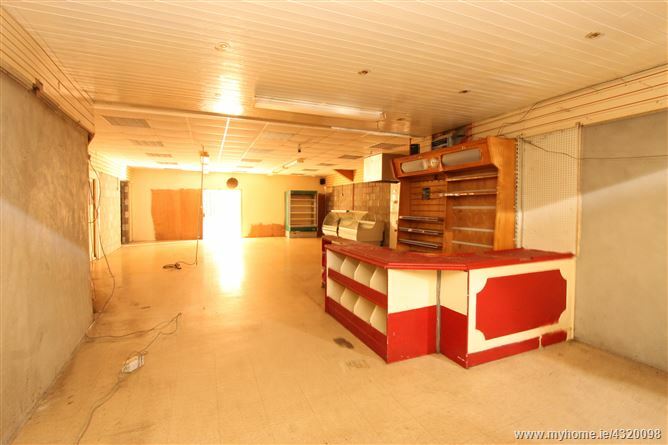 would have formerly traded as a mini market and is in a reasonable state of repair. 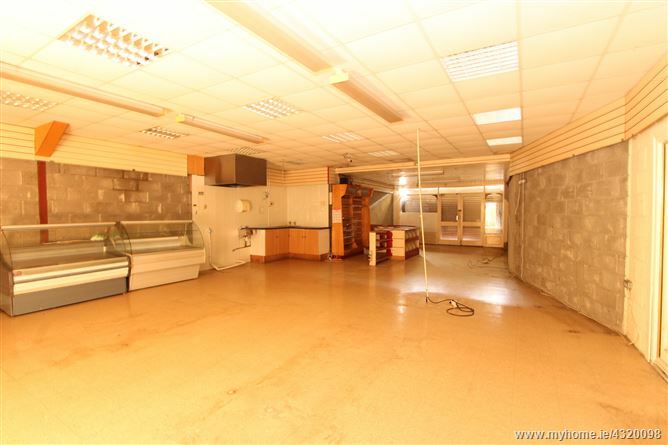 Consisting of shop unit with a tiled floor and large window to the front. There is a store room, office and W.C. to the rear. The residential unit attached meauring 78 sq.m. (848 sq.ft.) 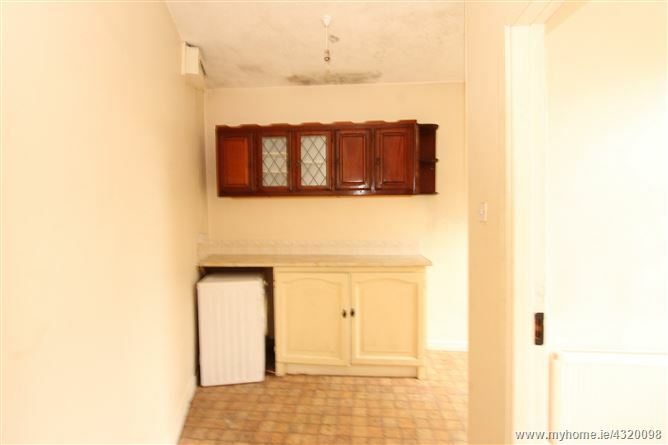 consists of main living / kitchen area with a solid fuel stove and kitchen units with a lino floor. The back hallway leads to a bathroom with a lino floor, W.C., W.H.B. and bath. 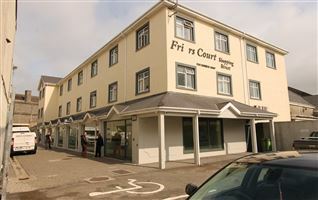 There is one bedroom on the ground floor and a second bedroom upstairs with a built in wardrobe and hot press. Outside there is a large rear yard accessed through a side gate at the property. There is a large concrete base of 112.5 sq.m. (1,211 sq.ft.) in the rear yard. Living / kitchen area, back hallway, bathroom and 2 bedrooms. From Thurles travel along Kickham Street past Aldi. 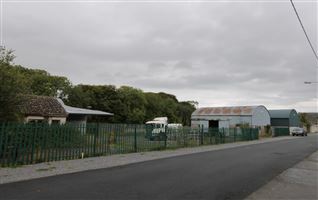 Take the left turn at the roundabout onto the Boheravoroon Road and continue for 350m. At the end of this road take the right turn onto Loughtagalla Road and continue for 3.8km. Turn left onto Kennedy Road and continue for 6.9km. Continue into Templetouhy and the property is on the right hand side indicated by our for sale sign. 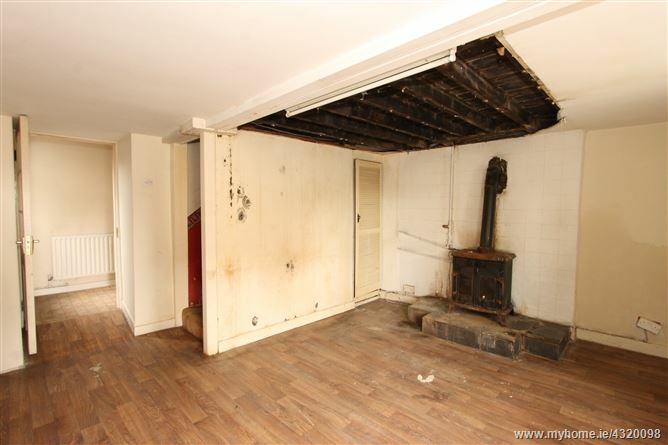 Lino floor, kitchen units and solid fuel stove. Lino floor with W.C., W.H.B. and bath.